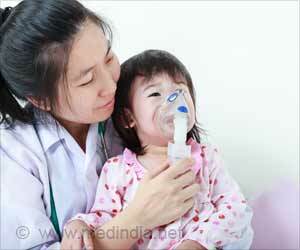 Asthma is chronic respiratory disorder that causes difficulty in breathing when the airways become inflamed and narrow. It is usually caused by allergies. 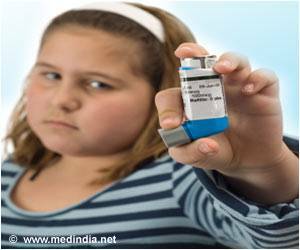 The condition can be managed by medication but sometimes, severe asthma attacks can be fatal. 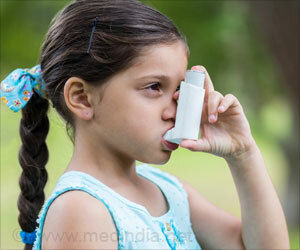 Join our online support group for asthma to learn more about this disease and contact doctors and others who can help. Would you like to join the Asthma support group? Are you sure you want to be removed from the Asthma support group? 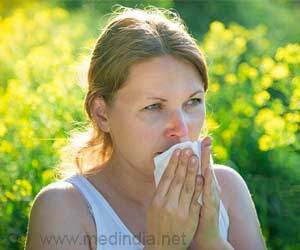 Grass pollen is the world’s most harmful outdoor aeroallergen that increases the risk of developing a wide range of allergic reactions.